In this live training session we will explore the Playground Project, a project created by Unity Evangelist Ciro Continisio to help non-programmers begin creating basic interactions in 2D without having to write C# code. 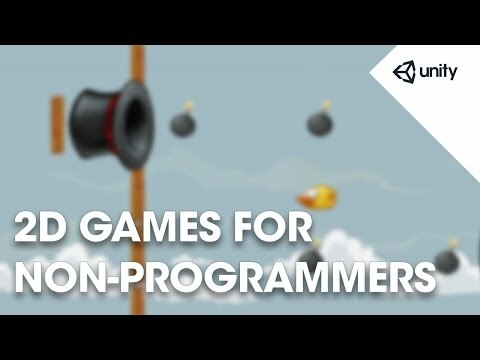 This session is appropriate for Unity beginners and non-programmers. Download the Playground Project from GitHub here. Download the sprite assets from the Asset Store here.